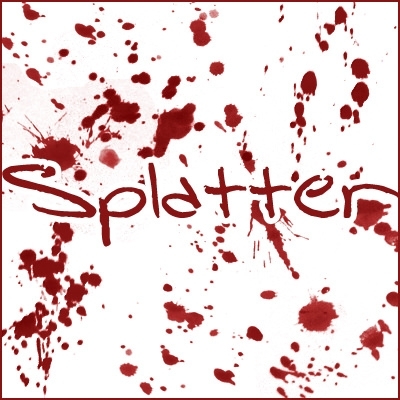 Paint splatter brushes of different varieties are needed to get different textures in Photoshop. 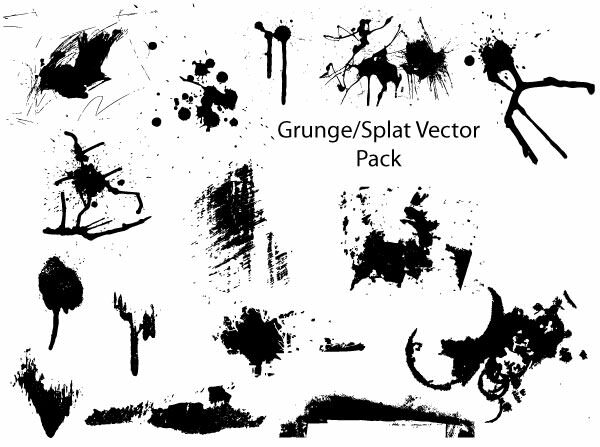 Being a designer it’s a necessity for you to consume these and moreover most of these brushes are available for free download too. Then why not avail this opportunity? 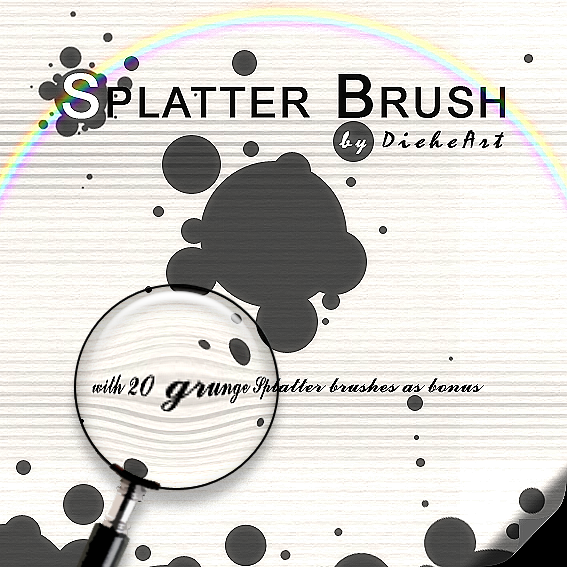 Think about coloring intricate details of a logo, you’ll need thin splatter brushes for that. 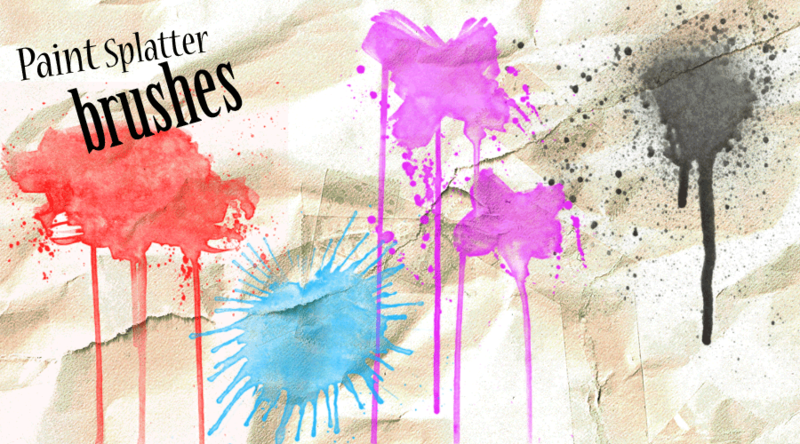 Again if you are coloring bold things like houses or creating a poster in a spray painting style, you’ll need brushes of different thicknesses. 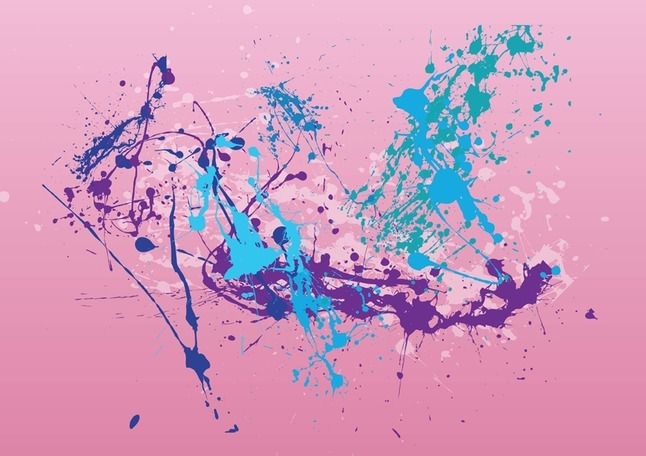 After the era of free downloadable paint splatter brushes for Photoshop CS6, the brush sets are also getting released for Photoshop 7. 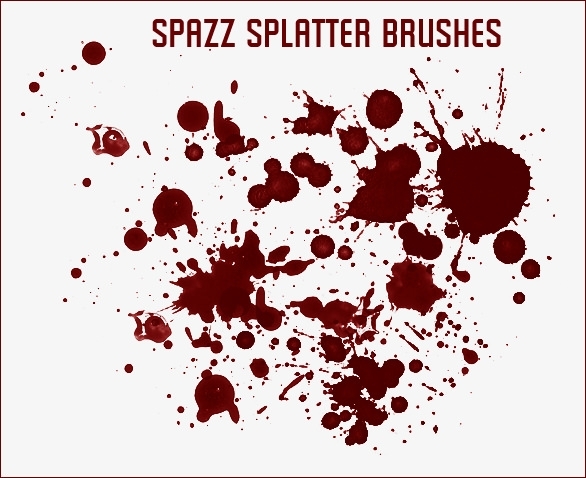 These are more advanced than before and as the popularity of splatter paint brushes are increasing, so is it variety. 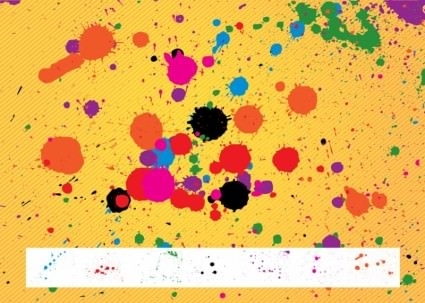 Easily downloadable sets have captured the attention of several artists and designers and these are being used in multiple purposes. The fields of application of these brush sets have no dearth and they are essential for increasing the quality of current designs. 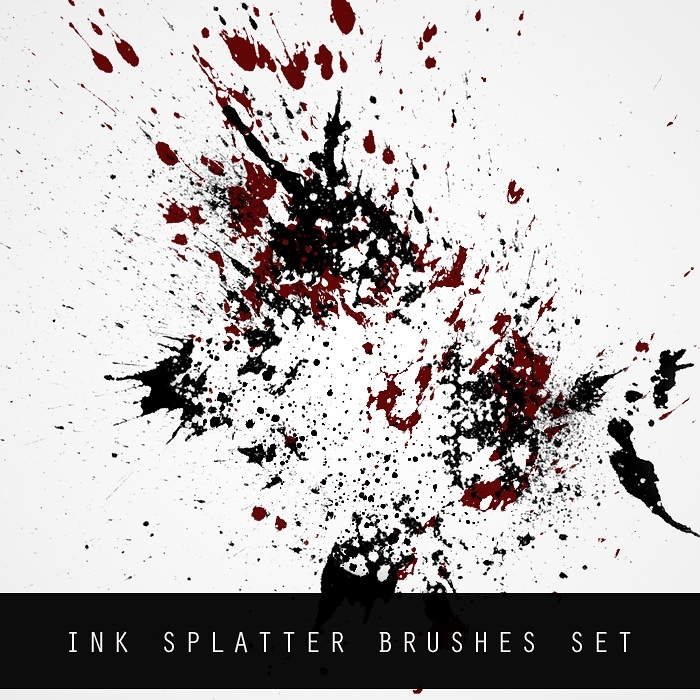 Paint splatter vectors are available in abundance and the best of these paint brushes exist in the form of vectors. 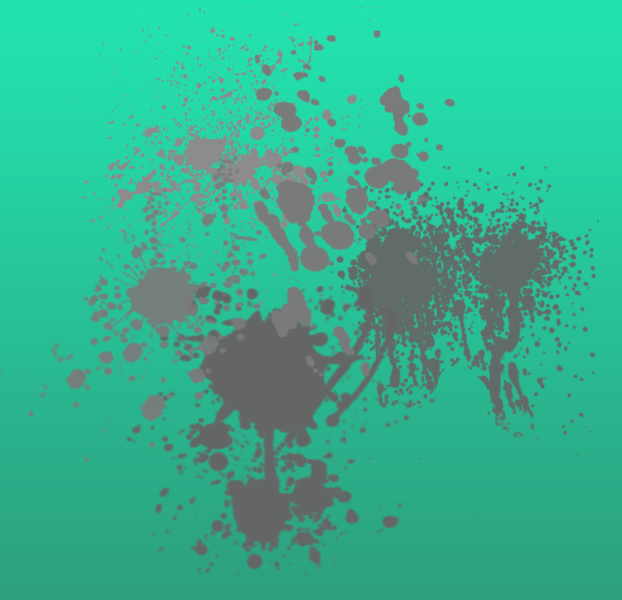 Being vectors, they can be replaced by other vectors when needed and as a result PSDs get more dynamic and editable with these. 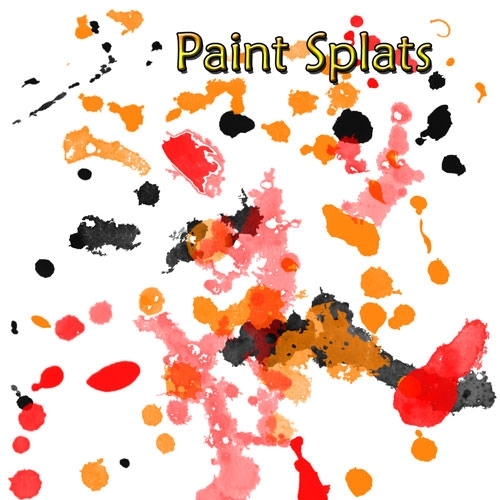 Paint splatter brush vectors are available for Illustrator as well. 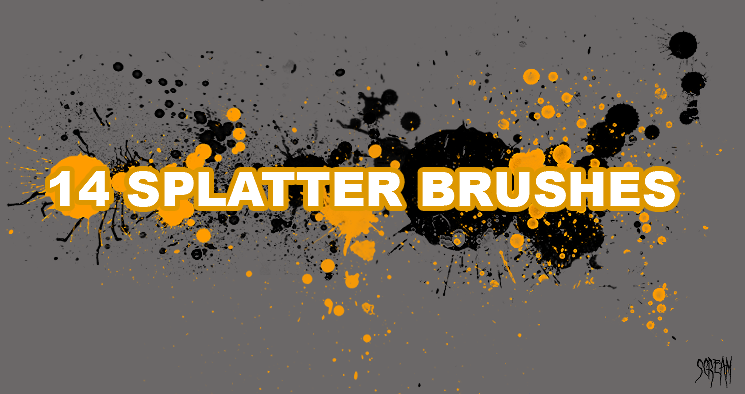 With this variety being provided, designing has become comfortable to such an extent, that the designers don’t have to worry about the available brushes but their designs solely.